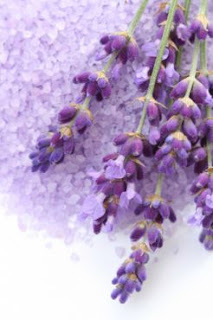 This bath will aid in sinus relief and cold symptoms, increase metabolism and ease muscular pain. It is a very rejuvenating bath. Place in a cheesecloth or nylon bundle and let seep in the bath for a few minutes and enjoy. The bundle can be used to gently scrub the body as well. 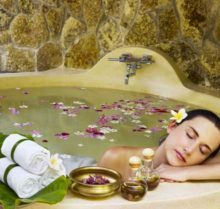 Note: You can also prepare a hot infusion of chamomile, yarrow flowers , elder flowers and mint leaves to drink while in the bath.